Hola! It’s Thursday, which means it’s time for thinking out loud, aka the unfolding of a solid rambling session. Sounds good, am I right? Who isn’t game for life ramble here and there? I know I’m game, let’s get started. 1. LOVING school. I literally can’t explain to you guys how happy I am to be at a University instead of community college. It’s so much different. I love the campus (expect the mad amounts of snow and freezing my tush off walking to class). It’s nice to see a larger community compared to community college which is all in one building… it felt like high school. My classes are awesome too! 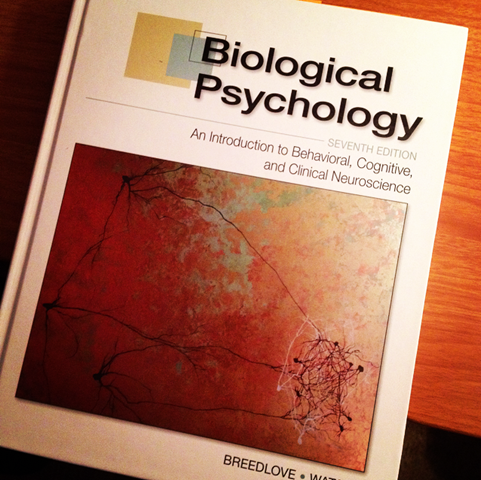 Psychobiology is definitely my favorite, it’s an introductory course to cognitive and clinical neuroscience. So cool! 2. Acceptance. This is a big one, and something I’ve been working on a lot lately. Accepting that I’m not capable to do every.single.thing all at once. I can’t work a lot with being a full-time student while also pursing my NASM-cpt certification while also living at the gym and trying to blog more and keep a social life. Priorities have been set. They go something like this: 1. health, 2. school + NASM, 3. gym/personal time, 4. work, 5. friends + family, 6. blog. While I would love to blog more than 1-2x a week, it just isn’t feasible. 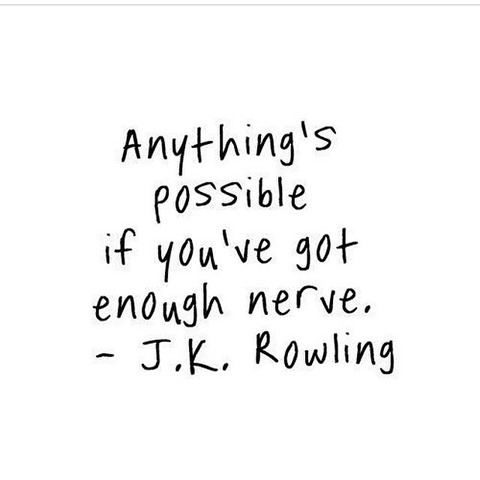 I am more than capable to get two posts out most weeks though with the exception of heavy hitting exam/paper weeks! I would also like to put work higher on the list, while I am still able to do 10 hours a week (which happens to be 8am-6pm every Sunday), it’s not happening. Going from a part-time student to a full-time neuroscience at a new and much larger school is a considerable journey. I have enough money from working my behind off over the summer saved to get my by when needed and well, I live at home so my cost of living is substantially lower. Thankful. 3. Sarah time. When I can, this is the best. 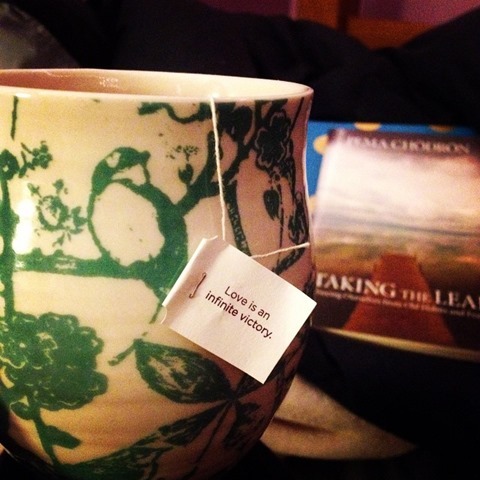 Reading, yoga, gym, journaling, meditation. It all helps. It’s the little things. I need the little things and I have to remember to give them the time they deserve and be grateful. 4. This stuff. Which side note, I’m convinced is actually laced. It’s so tasty. I’m sure you’ve seen this on many other blogs as it has become quite a hit all over creation. I’m not surprised either. Do yourself a favor, buy yourself a jar. Eat it by the spoonful. Don’t hate yourself for it. OK, cool? 6. Candles. 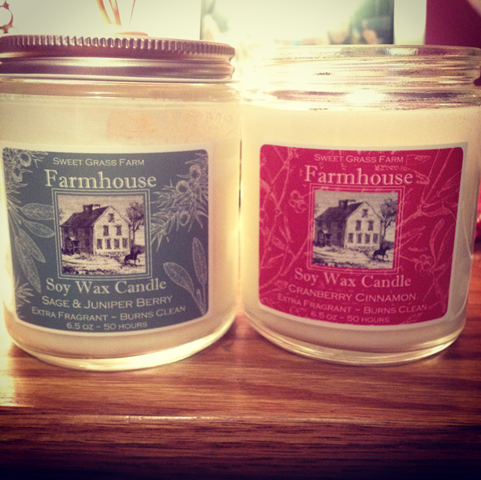 For secret santa at work this year my co-worker gifted me some candles from a local spot where they hand make them, no dyes, all real stuff. I dig it and they smell amazing. I especially like to have one lit when doing yoga at home or even if I’m working on notes at home. It helps me keep calm. 7. Figuring out my gut. This is a long time coming and I’m still not there. I’ve struggled with digestive issues since childhood and then after years of not taking care of myself my body definitely needs the extra help. I think our bodies are constantly giving us hints whether we choose to accept them or not, about what is going on inside. I try my best to accept them, but I’m not perfect. I drink more coffee than I should. I eat more vegetables than sometimes feel good. I don’t always drink enough water. I’m human. 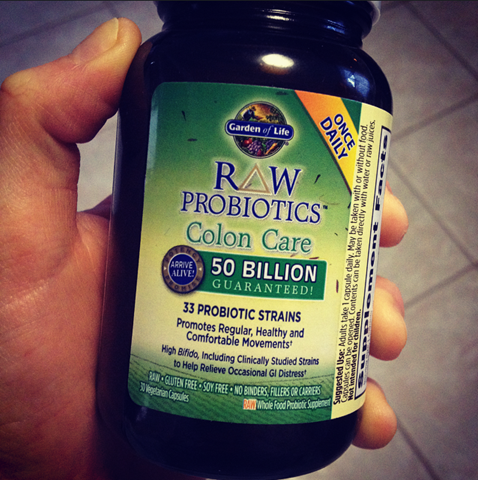 I tried to figure out what I could possibly post a picture of here… probiotics? I just swapped back to this hefty-dose one. Deal with it. What are you thinking about (or loving) lately? 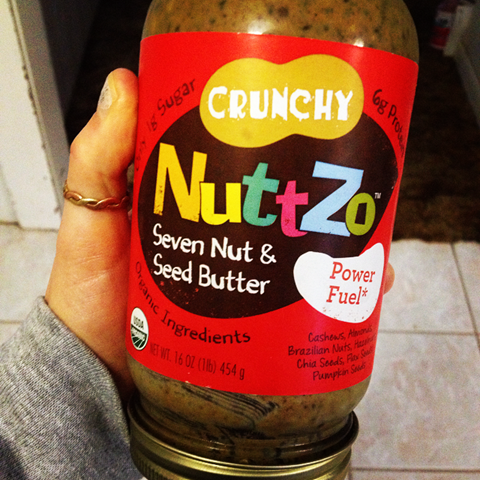 I tried a sample of the Nuttzo at Costco and it was good but way too pricey for me! I just stick to Peanut Butter & Company brand. I’m glad school is working out for you and you’re really liking it! Psych bio was one of my favorite undergrad classes!! So glad you’re enjoying it! i have been really into candles lately too. They just add so much to the room. Also, I am sorry to hear about your stomach issues. I struggle with them too and it is the worst ever.